He was introduced to the beautiful sport of Scuba Diving at the age of 15 as he learned to put on a mask and how to strap a tank onto his back at S. Thomas College in Mount Lavinia Scuba Diving Unit. 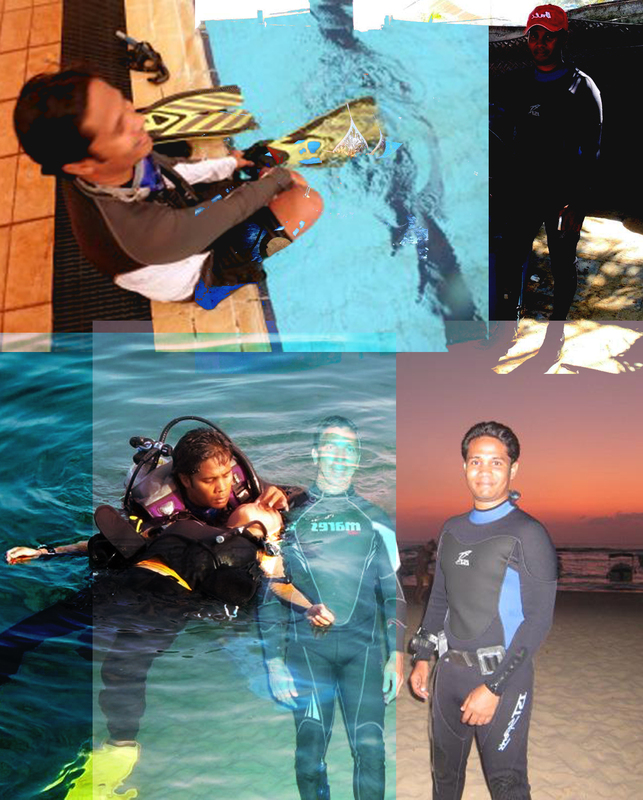 Today Devsiri is one of the highly qualified Dive Instructors in Sri Lanka. He’s a PADI Master Instructor, meaning apart from training new divers, he is also assisting in teaching PADI Dive Masters to become Instructors as well as independently teach Assistant Instructor courses. Even after 4000 dives marked in his dive log book, he can’t seem to get enough of the underwater world! Dev is one of those lucky people who no longer need to go to work in a suite and tie instead he gets to put on a pair of fins and dive into the sea. As much as he loves diving he likes to teach others how to discover the amazing underwater world. excellent! When is the best time to visit SL for diving? He is such a wonderful person to be with in a shot time I have learned …..
Had a great time with your lessons and enjoyed much. Thank you and will be back next year to continue again with you. Mahelie and Thamodie from Germany .